[Show slideshow] I want The Bonobo Way! 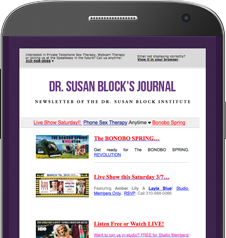 Name Email Read Dr. Suzy’s blog about The Bonobo Way Launch Party. Keep in Touch With Us! Get Our Free Newsletter!